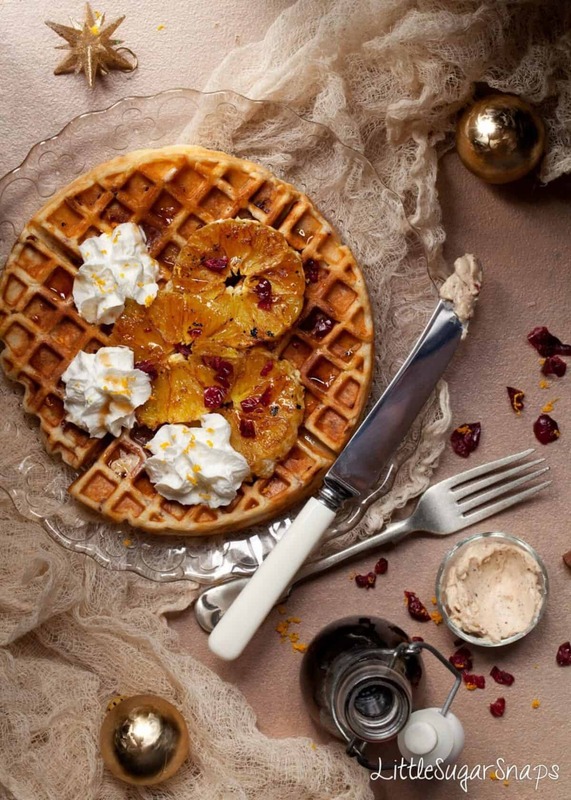 Cranberry Orange Waffles are a great addition to your Christmas breakfast repertoire. 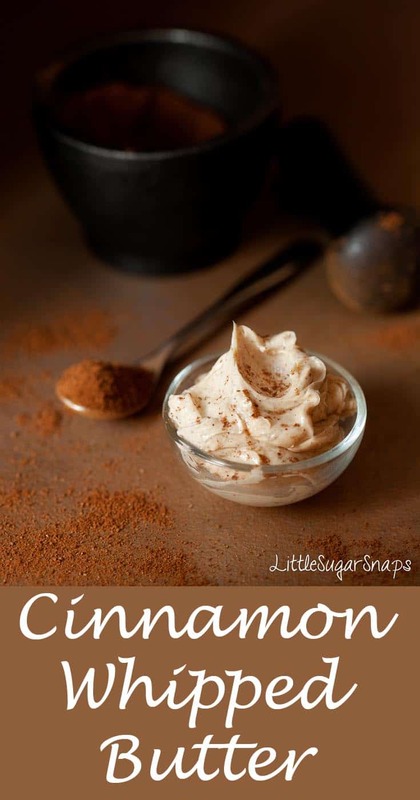 Full of fruity flavours and served with cinnamon spiked whipped butter you can’t go wrong. Oh my. Somehow I’ve lost a week or two. I’ve been merrily drifting along, thinking I still had plenty of time to write up the three Christmas themed recipes I have lined-up and ready publish. 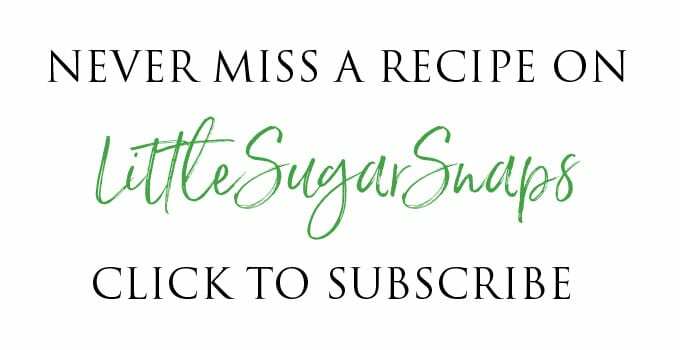 I was planning on one recipe a week, but by this time next week the school holidays will have already begun and that is my cue to settle down into slumber mode with my family for a couple of weeks. So, let’s revise my plan: 3 recipes in 6 days. That’s more than do-able. In fact, it sounds like child’s play after my truffle-extravaganza of last week. Regardless, let’s not waste time, I have some delightfully festive Cranberry Orange Waffles to talk about. 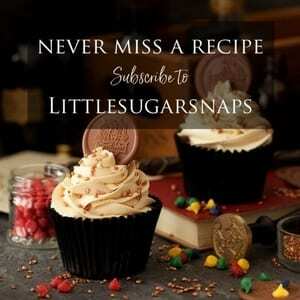 The life of a food blogger is such that dreaming up and trialling Christmas recipes in the summer is not unusual. I’ve been tweaking the recipe for these Cranberry Orange Waffles since August and I’m pleased to finally be sharing them with you today. These waffles are full of festive flavours and, although they can be eaten at anytime of the year, they do make a particularly spectacular breakfast or brunch over the Christmas and New Year period. 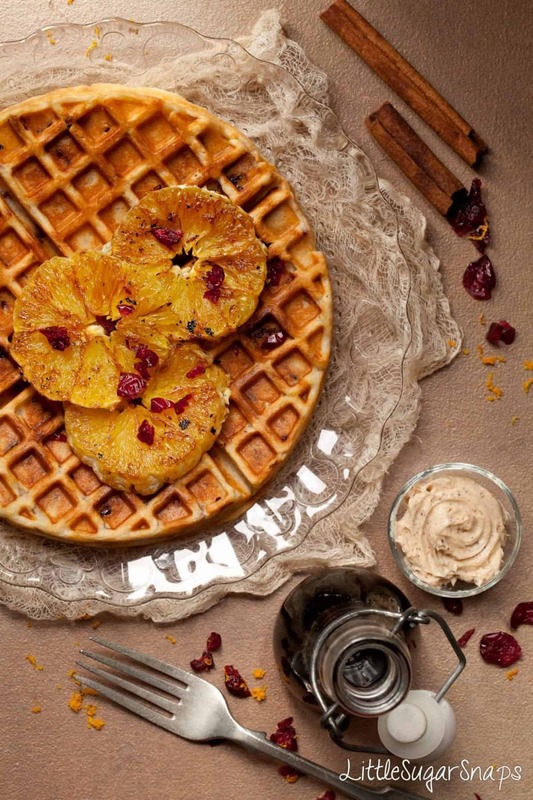 The waffle batter contains dried cranberries along with orange zest and there’s a generous helping of griddled orange slices on top of each waffle. 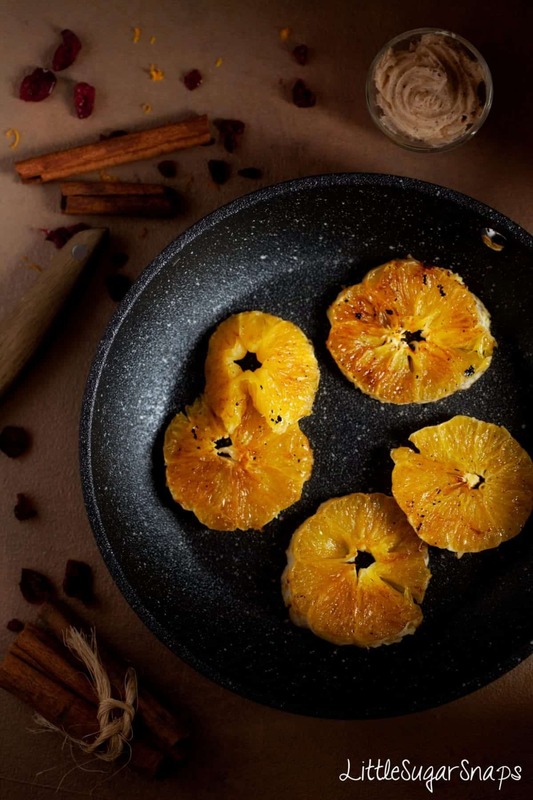 I like griddling oranges for waffles, pancakes, French toast and the like since this process removes some of the moisture from the fruit that would otherwise soak into these breakfasts and turn them soggy. Of course, a smidge of cream and a drizzle of maple syrup are fine additions to these waffles, but I’ve got some cinnamon whipped butter up my sleeve too. Whipping butter with a dash of milk makes it light & airy and the perfect vessel for adding flavours to. As I’m in the Christmas mood I went with cinnamon since it pairs so well with the season and the fruit in these Cranberry Orange Waffles. If there is any of the whipped butter left after the waffles have been scoffed it makes a delicious topping for toast and crumpets too. I’ve had a thing about waffles since my days as a student at the University of South Florida. Stuck with the often ropey food at the campus canteen, weekend breakfasts were something of a highlight. That’s when the waffle makers came out. Crisp, fresh waffles cooked to order – what could be better? But that was a long time ago. Since then, without a waffle maker of my own, I’ve been stuck with the pre-cooked waffles available from the supermarket. Sadly, these just pale in comparison to the real thing. But on my birthday, earlier this year, I finally became the proud (and somewhat excited) owner of a waffle maker (this one). I’ve been delighted with it and used it much more than I expected to. Being able to finally develop a few waffle recipes of my own is just an added bonus. So, might I suggest slipping a waffle maker into your basket if you’ve still got some Christmas shopping to do for that special food obsessed someone in your life? Whilst waffle makers are not a kitchen essential, they can make a fine gift. And don’t forget you could benefit too – tantalise the recipient of your gift with the recipe for these fresh & festive Cranberry Orange Waffles and you might just wind up with a plateful in front of you too. DISCLOSURE: THIS POST CONTAINS AFFILIATE LINKS. THIS MEANS THAT IF YOU FOLLOW A LINK I HAVE PROVIDED TO A PRODUCT AND THEN GO ON TO MAKE A PURCHASE FROM THAT SITE, I GET A SMALL COMMISSION AT NO EXTRA COST TO YOU. I ONLY EVER LINK TO PRODUCTS I TRUST. FOR MORE INFO, PLEASE SEE MY DISCLOSURE POLICY. Cranberry Orange Waffles are a great addition to your Christmas breakfast repertoire. 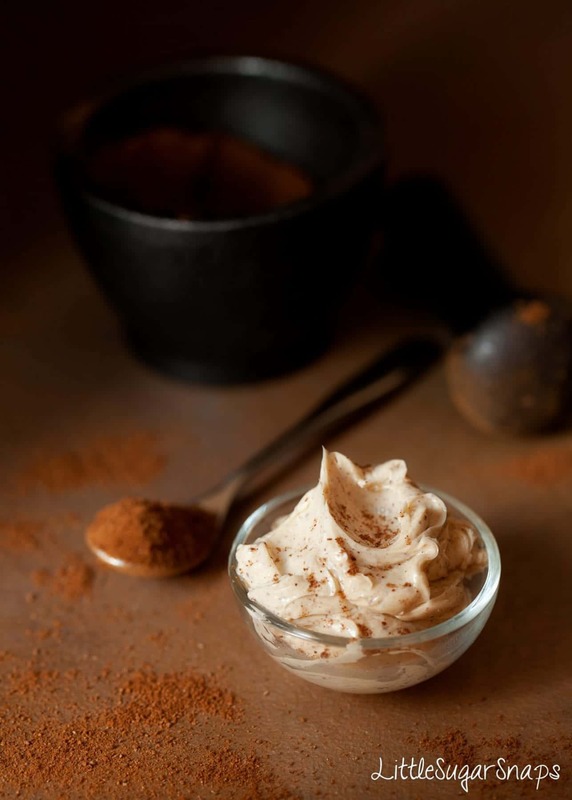 Full of fruity flavours and served with cinnamon spiked whipped butter you can't go wrong. Yessss these look amazing! So many delicious and festive flavours in these babies, I need them (and a waffle maker) in my life! 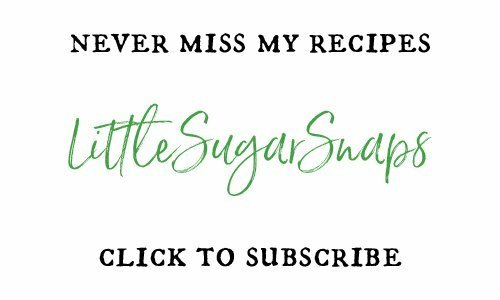 And I’m in the same boat, I thought I had so much more time to get my Christmas recipes out – and suddenly it’s like a week before Christmas whaaaat! Thankyou and yes, where has December gone to? I’ve had a busy day wrapping gifts and now I’m trying to sort out what we are eating and when over the holidays. I have just spotted that I had these waffles down for brunch on the day we have to hit the supermqrket early and pick up the turkey, so I need to revise that. Drop some big last-minute hints to secure yourself a waffle maker for Christmas – you won’t regret it. 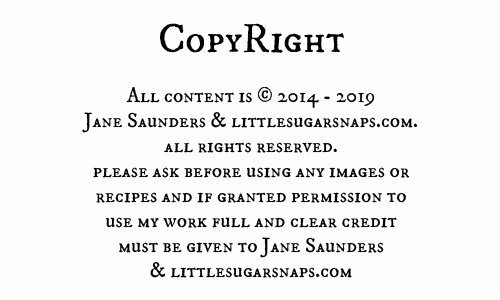 I know what you mean Jane – Christmas somehow creeped up on me this year and I only managed to get one recipe out!! These waffles look just perfect and those flavours sing! Thanks Betty – I hope you had a wonderful Christmas.